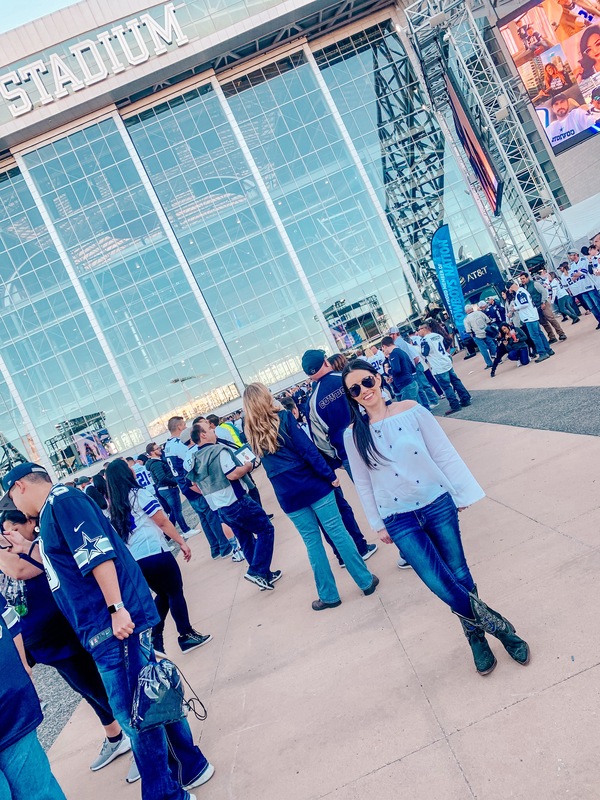 Traveling is one of my favorite things to do, and we try to travel as often as possible. Since I just got back from my trip to Hawaii I thought I’d give you a peek at what makeup I took along with me on the trip. So What’s in my Travel Makeup Bag?? The Naked on the Run Palette is just perfect for traveling. Pretty much all the makeup you need including lip gloss all in an easy to carry hard case. Besides just makeup I do take the products for my Nighttime Skin Care Routine to take care of my skin. Also have to take my Olay Fresh Effects Dew Over! 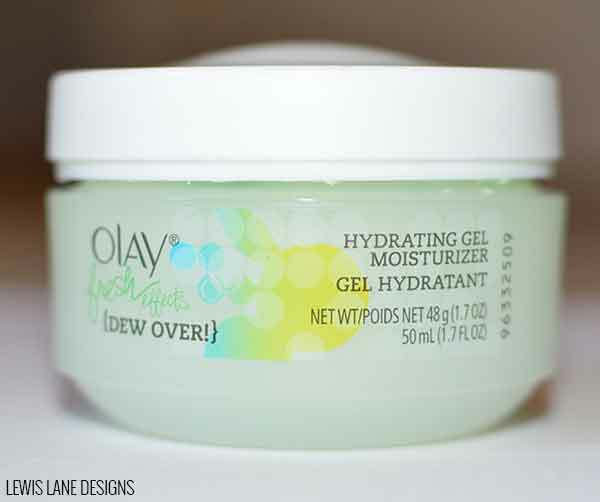 Hydrating Gel Facial Moisturizer because it is a must for me in the mornings. It is like a wake up for your face in the morning with its refreshing coolness. 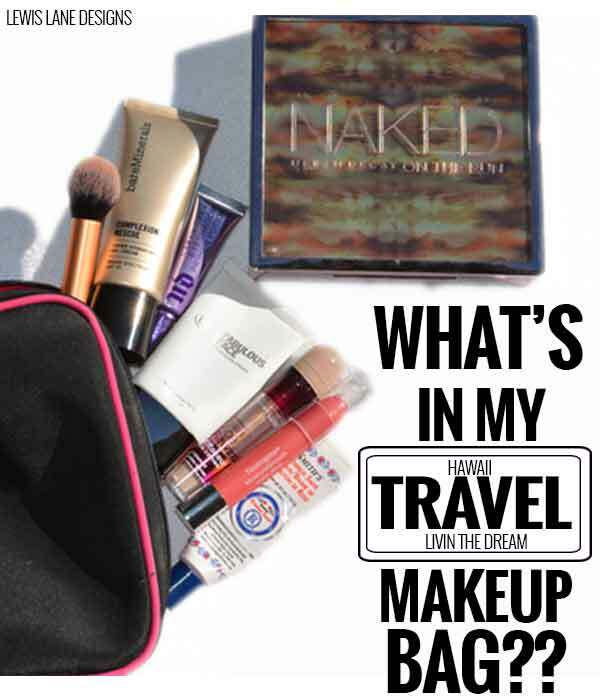 What do you like to take in your travel makeup bag? Let me know below! I always love hearing other products to try! 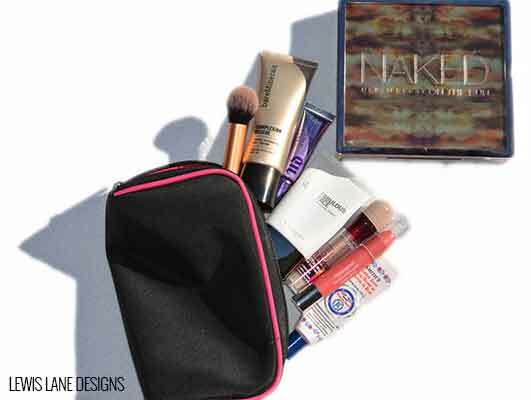 I hope you enjoyed this peek into my travel makeup bag! If there is anything here you would like me to elaborate on or review, let me know! My 104 year old aunt used to travel with her husband. She taught me a make-up tip that I’ve never forgotten. She said, when you get home from a trip, repack your make-up bag. The things you always need: make-up, hair dryer, lotion, shampoo, etc. That way, the next time you’re going on a trip, it’s ready and waiting for you! I’ve done this for more than 40 years and it always works for me! I adore that under eye concealer! It’s probably the best one I’ve found to help my crazy dark circles. Thanks for sharing your kit, it’s always so interesting to see what other people pack! 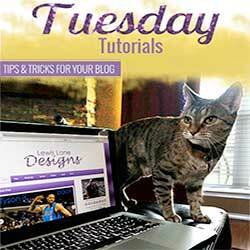 Cristina @ I Say Nomato recently posted…The Wednesday Showcase! I want to try that Urban Decay eye palette!! i love seeing what’s in others’ bags! you got a lot of my faves in there. Thanks! Yes it is in the name lol. Great to help cut down on how much you have to take. That is funny you had done one too. Checked it out and it was awesome.